PADI is excited to announce the launch of our newest Vacation Spotlight – Singapore! Singapore, an international melting pot of five million people, is known as a hub for shopping, hotels, restaurants and international business. 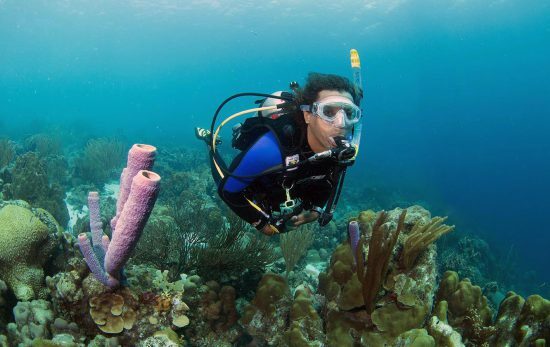 But amid all the distractions, there are great diving experiences to be enjoyed in locations including Pulau Hantu, Pulau Jong, Kusu Island and, of course, the Singapore Wrecks. 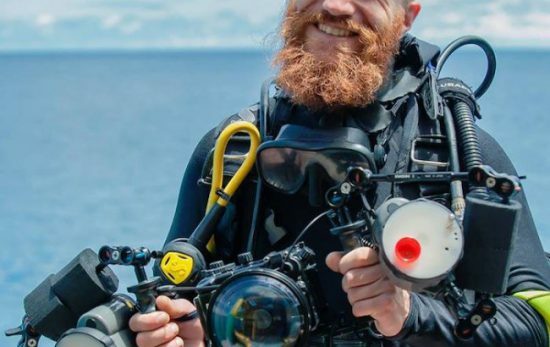 Singapore is extremely well-served by PADI Dive Centres and Resorts and is a great place for you to complete a range of PADI courses and to shop for dive gear. 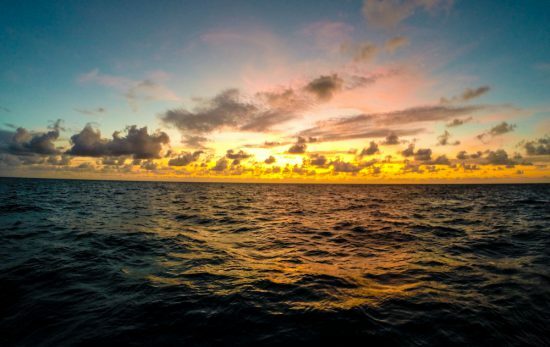 Suitable for divers of all levels, it’s a perfect place to plan a longer dive trip to some of the world’s best dive sites in nearby countries. 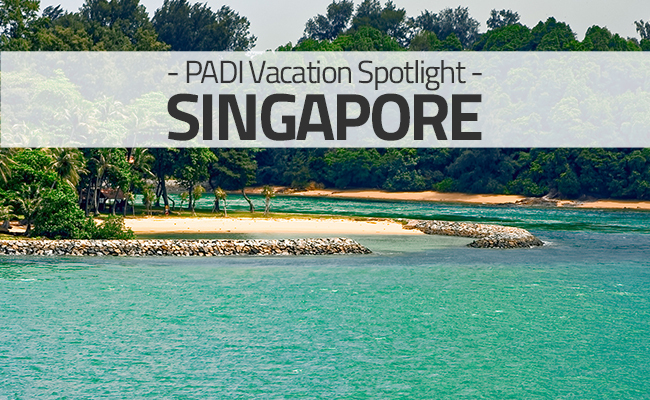 For more information on diving in Singapore, visit the PADI Vacation Spotlight on Singapore.